As reported on the ABC News on 9th September, 2015. ‘The Federal Government has announced it will accept 12,000 extra refugees affected by conflict in Syria and Iraq. Displaced women, children and families will be prioritised from camps in Jordan, Lebanon, and Turkey’. 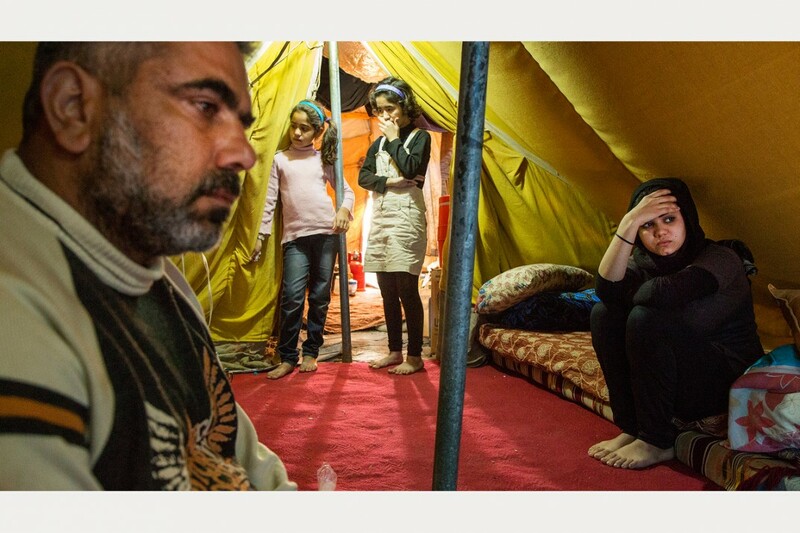 Jihan, 16, sits anxiously in the family tent at the Domiz camp for Syrian refugees. These children will be placed in local schools, where they will be provided with additional support to teach them to read and write. But, these students come with their own emotional and psychological baggage. They have seen and lived through things that we here in Australia can not even begin to imagine. These children have left their homes and their belongings to find refuge with their families. Some loosing family members in the process. They are coming to a new country, with a foreign language and a new way of life. This puts them in a liminal space. The children and families will need to move through this space in time. Choices will be made so they can start to forge a new life for themselves and their families. For many families, especially the mothers and children, schools will be their ‘life lines’. The safe place they can learn from and start to build connections and networks. With this in mind, schools need to ensure the necessary support is available to the whole family unit. Students will be given the necessary support in reading and writing under the departments refugee support program, but what about learning about this new country they are seeking refuge in. How can we not only teach them about what it has to offer, but to also immerse them in it. Experiencing this new country will have far more impact than just learning about it.